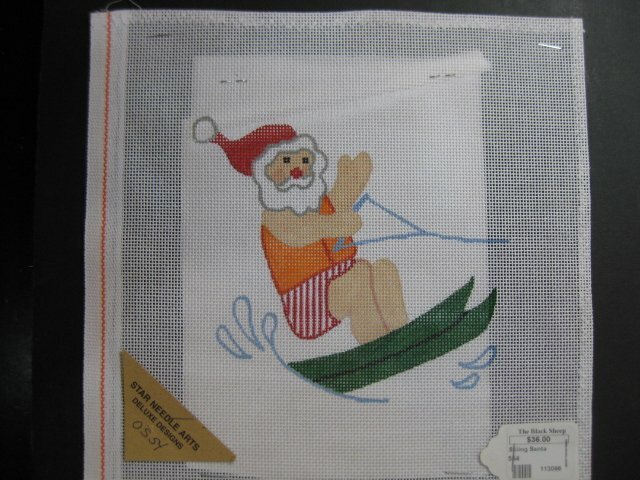 Star Needle Arts design 554. 18-mesh. 6 x 6-inch image area.